This helps to minimize downtime and ensures the safety systems are operational. Drilling contractors may wish to have a Rig inspection for internal review or for planning pre yard maintenance works and refurbishments. 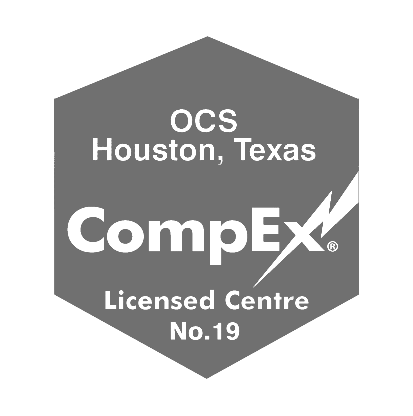 OCS Group has over 15 years rig inspections experience for both land and offshore assets and in recognized as one of the leading specialist in this area with hundreds of rig inspection completed to date. 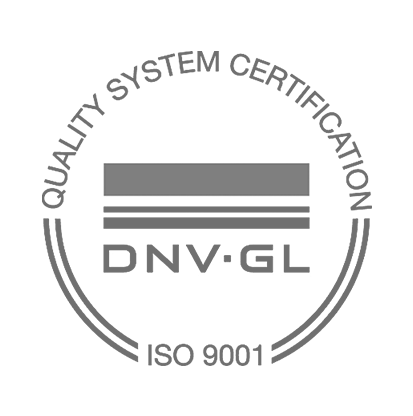 This inspection covers but is not limited, to the opening of critical equipment for verification that the equipment has been kept in a safe, maintained and reliable working condition. Typically a visual inspection or pressure tests between well maintenance. Rig Inspections will be conducted using the OCS Group Acceptance Guidelines Program, which includes testing of all equipment and systems to verify their condition and performance. Intrusive inspections of the internal parts of specific equipment including critical measurements and clearance to ensure equipment is running within recommended tolerances. Function testing, pressure testing, load testing and insulation resistance checks for all critical equipment on the drilling unit, as required. Verification that the proper safety devices are installed correctly, testing that these correctly function and are correctly calibrated to prevent equipment damage and accidents. Verification that the rig equipment complies with API standards, the equipment manufacturer’s specifications and recommendations and good engineering practices. Verification that the rig is in compliance with the contractual requirements as provided by the client. Rig Inspections are preferably completed between wells, so access to all equipment can be managed however they can be completed at Inspections can also be conducted when the rig is at the well location so full testing can be safely and efficiently conducted. The assistance of the crew is required to operate the equipment for testing, and assist with testing of various items such as isolation or preparation for internal inspection, including measurement of clearances. During the inspection the rig has to be adequately manned, and the crew must be familiar with the rig specific systems. All equipment including main and auxiliary systems should be lined up, all generator sets available and able to run on MCR. All consumables and equipment should be available on the rig like water in the pits, a sufficient quantity of barite and sufficient drill pipe to make up stands. All drill floor automation, control and safety systems must be available and set-up to work without readjustments. All surveys and tests will be carried under the rig’s safety management system.